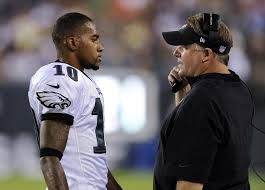 Is the Desean Jackson saga finally coming to an end.? As the weeks have gone on in this situation, we have had more and more National sports Outlets elaborate on this story, which leads me to believe this is real. The Philadelphia Eagles usually do really well at keeping things under wraps, but this time the story has spun out of control. 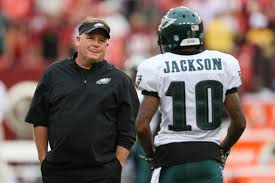 The question is what will the Eagles receive and who will be able to replace him? Furthermore, if there was any time to replace a speedster like Jackson, the Eagle have picked the time to do it. National analysts have already said that this is the deepest draft for the Wide Receiver position that the league has seen in years. 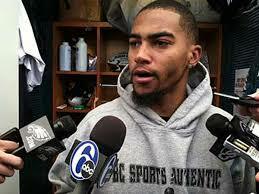 Desean led the team last year with 82 catches and 1332 yards. I n my opinion, the move is inevitable, but I cannot see the offense being able to replace his presence in the lineup. Previous Previous post: Time to Panic…..